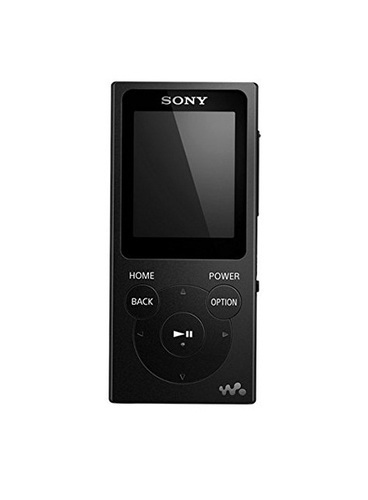 Sleek in design and lightweight, you can take this music player everywhere you go. Its simple drag and drop interface makes the whole process of loading your music simple and convenient, while its easy-to-use controls let you find the radio station, music track or picture with ease. It supports PCM, WMA, and MP3 files. This MP4 player also has a USB connection. We are the leading Wholesale Trader of Modern Headphones, Industrial Earphones, Digital Speakers, Aux Cable, etc. The offered products are highly demanded their features like optimum performance, rugged construction and precisely designed.